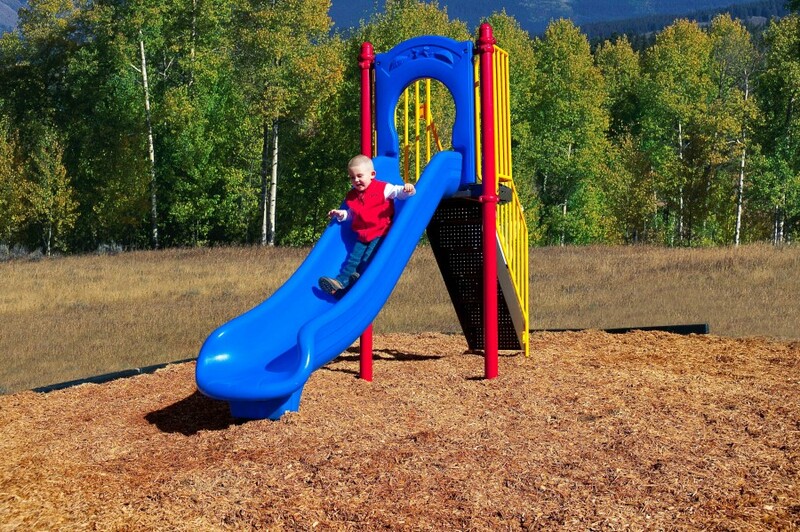 The 4 foot Freestanding Slide is great addition to any play space where additional sliding opportunities are desired. 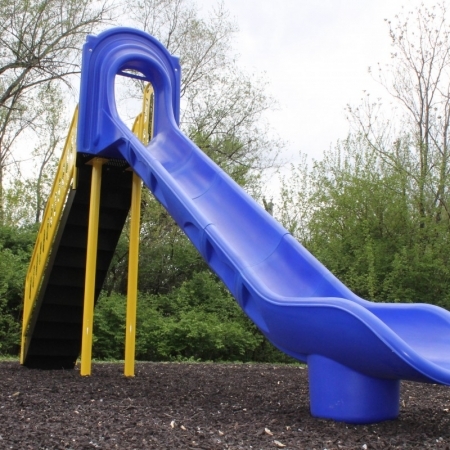 This slide features 3.5 inch powdercoated steel uprights, a heavy-duty rotomolded straight slide with matching hood, and perforated, coated steel stairs. 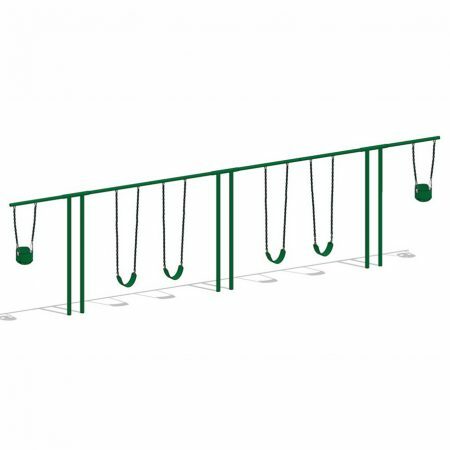 The barrier rails and transition deck encourage seated sliding. 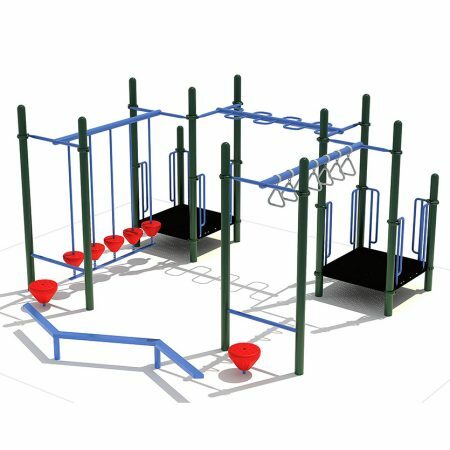 A 24′ x 16′ use zone is required. 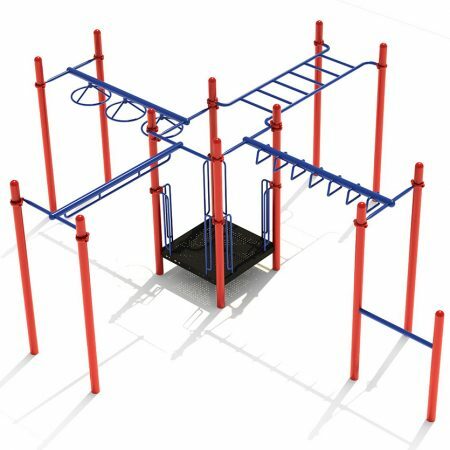 Assembly and inground installation is required.